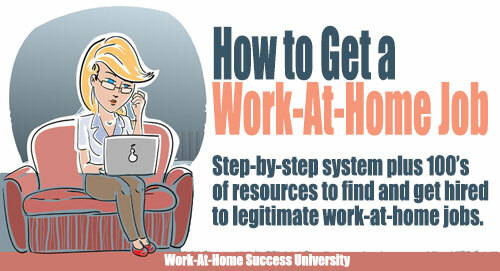 Probably the most common question I get from people is how to find legitimate data entry jobs. I’m not sure why people are so focused on data entry, except maybe they think it’s a job they can simply sign up for and doesn’t require much skill. While there are legitimate data entry jobs out there, scammers often use data entry jobs to lure their victims. 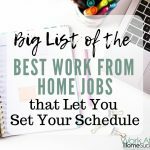 So here’s the real deal on data entry jobs, and a few places to look for work if you find you still want to do data entry. 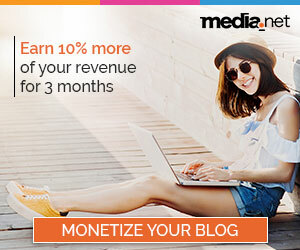 What is data entry work? Data entry actually encompasses many job types. At it’s basic, it’s entering data into a company’s system. The data can include just about anything from words, numbers and/or codes. It could be simply entering data, or may include verification and editing of the data. 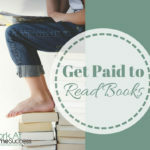 It can be time consuming and tedious, especially since pay isn’t that great. While some pay an hourly wage, many pay based on output (i.e. number of items entered). The median hourly wage is about $13 per hour for all data entry type work and may be less for home-based data entry workers. 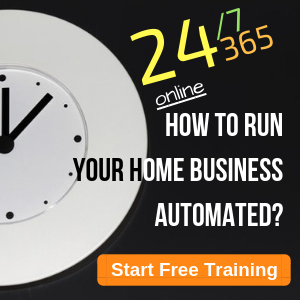 Further, while there are full-time and steady data entry, in the work-at-home world, data entry jobs might be part-time and/or irregular. What is required to do data entry? In many cases, data entry workers need to know specific terminology of the industry or how to use a specific program into which the data is entered. For example, the medical field uses date entry workers. Further, data entry candidates may need to pass a typing speed and accuracy test. 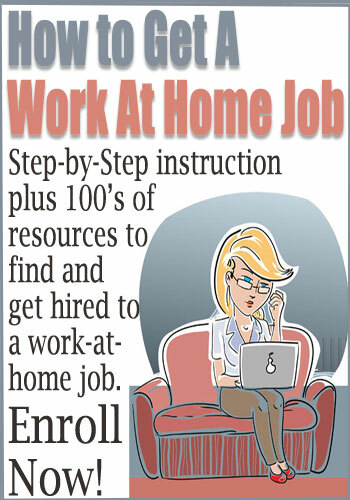 Finally, many employers are looking for experienced data entry techs. 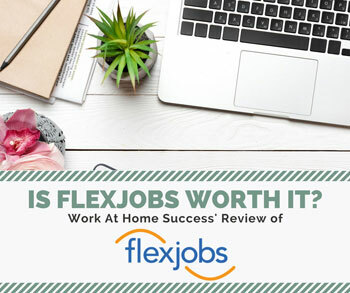 While some jobs are open to entry-level workers, this is not a job you can simply sign-up to do from home. Any company that says otherwise is probably scamming you. How to get a data entry job. The most important thing to remember about data entry work is that any company that charges you money to get hired isn’t legitimate. Beyond that, data entry is like any other job. Employers will want you to prove you have what it takes to do the job, including data entry skills. You may be asked to take a typing test. Further, you might be required to have specific equipment (i.e. high speed Internet and reliable computer). If the company says you have to buy their software or equipment, pass on the job. This is another way scammers take your money, by selling you their equipment and tools. Legitimate companies may require you to have specific tools or equipment, but it won’t care how or where you get them, and it won’t sell them to you. 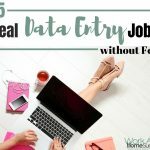 Where to look for data entry work. 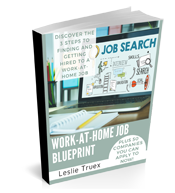 Data entry jobs are one of those types of work at home that you’ll want to be very careful in pursuing as scammers are looking for you. You’ll want to arm yourself with knowledge on how to spot scams to stay safe. These companies may or may not be taking on data entry workers at this time. 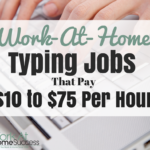 They may offer other types of work-at-home jobs, such as transcription. Although these jobs have been screened, do your due diligence to research them. Outsourcing will not only help in digitizing your data, but also ensure systematic storage and management of your data across multiple platforms, helpful, and readily available for analysis when you need to take crucial decisions.